Styling leather accessories isn’t easy and even the most fashionable amongst us struggle from time to time. This guide looks at the best ways to utilise your Whitehouse Cox items to ensure you always look the part. If you know Whitehouse Cox, you’ll know we’re very much into all things style. From the glamour of high-end catwalks to what we see at restaurants and events, we’re always keeping track of who’s wearing what. We have a pretty keen eye for what works when it comes to fashion, and we’re no strangers to sharing our advice with our readers – and we know you love hearing it! As you might have guessed, styling leather accessories is something we’re rather well versed at. So, we thought we’d turn the spotlight on our own women’s products and look at how best to style our luxury leather goods! We keep the majority of our products simple, with neutral colours and no print. The sublime leather and flawless craftsmanship of your Whitehouse Cox accessories allow them to stand out, but the elegance of each items classic design also ensures they will complement most outfits. This allows you to wear bold, patterned dresses or multiple colours every day without worrying that they will clash with your accessories. Something like our Classic Clutch Purse is the perfect accessory for every outfit and it looks great paired with a print! When using our leather accessories, we find softer textures such as cotton and wool are always a safe bet and complement each other perfectly. Adding more leather to an outfit can make for a winning look, but do be careful. Different textures and looks of leather could end in a mismatched disaster so always be certain it works before you leave the house! With our more neutral colour choices, you’re far freer with the rest of your look. Go wild! But we do love it when you can see some thought in the colour of an outfit. Even if you’ve gone for a neutral beige or dark blue, it’s simple to add a matching scarf, jewellery piece or pair of heels that will help tie the outfit together. 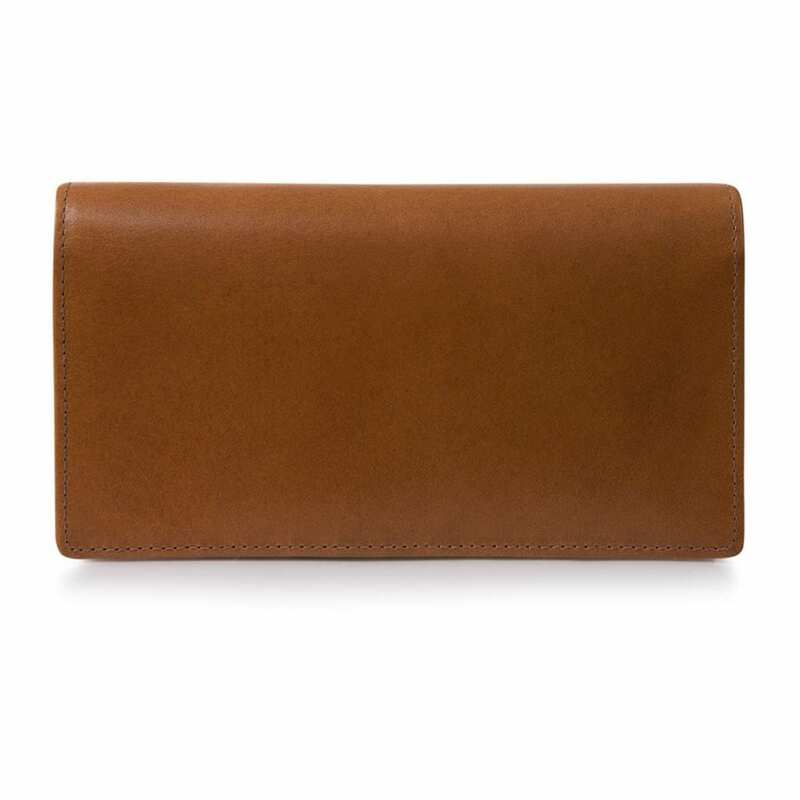 If you’ve gone for something with a bit more pop such as our Red Coin Purse, we definitely recommend this! It really helps to enhance the vibrancy of the colour and liven up a look. When it comes to styling leather accessories, we love to match. If you have a leather purse, complement it with a leather wash bag and a travel or hand bag with leather details. It’s these little things that separate the ordinary dressers from style icons! We also recommend keeping your leather the same if you’re doing this, or it’ll look slightly odd to the trained eye. This is why, if you buy Whitehouse Cox it’s always good to pair it with another item from our collection – it won’t look quite so classy paired with less refined leather items! At Whitehouse Cox, we’re passionate about style and quality. It’s in every product we design and every accessory we craft – just browse through the rest of our women’s collection to see for yourself! If you have any questions about our products and styling, do get in touch with our team. It’s always a pleasure to discuss Whitehouse Cox’s style with clients.